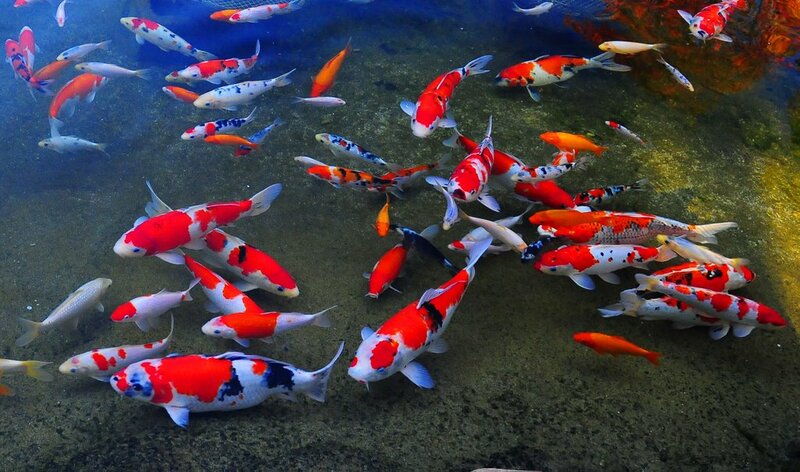 We sell a wide range of Koi fish as well as food, treatments and aquarium equipment. Clearly Aquatics offer a range of Japanese Koi for sale. Tosai Koi, Nisai Koi & much more. Buy Japanese Koi Northern Ireland through our online shop. With over 20 years experience in breeding Japanese Koi, our team can advise you on the various breeds of Japanese Koi as well as how to look after them.